Financial support is always welcome. Please refer to Library Advancement: Support the SFU Library for further information on monetary gifts. The SFU Library is committed to enhancing its special collections in a manner which supports the teaching, learning and research needs of the University. Donations of rare or unique materials suitable for the Library's Special Collections and Rare Books Division form an important addition to the Library’s collections and contribute greatly to its richness and individuality. The Library welcomes inquiries from prospective donors wishing to donate materials that meet the following criteria. A description of the material being offered for consideration is required. For example a list of rare books, moving images, etc., or, a descriptive narrative of an archival collection. Only the material wanted for the collection will be accepted. In some instances, a visit will be made to view the collection. If the material is accepted for consideration, arrangements will be made with the donor to physically transfer the material to the library. Upon receipt of the material, a deposit form will be completed. Terms and conditions of the donation will be negotiated and formalized in a Collection Terms and Conditions agreement. Monetary donations to help defray the costs associated with processing and preserving donated materials are gratefully accepted. All donations become the sole and exclusive property of the Library. As owner, the Library has the right to determine: how any gift is to be used, where it is to be located, if it is catalogued, whether it will be retained by the Library and how it will be treated if not retained, how long it will be kept in the collection, and any other matter related to the gift's use or disposition. 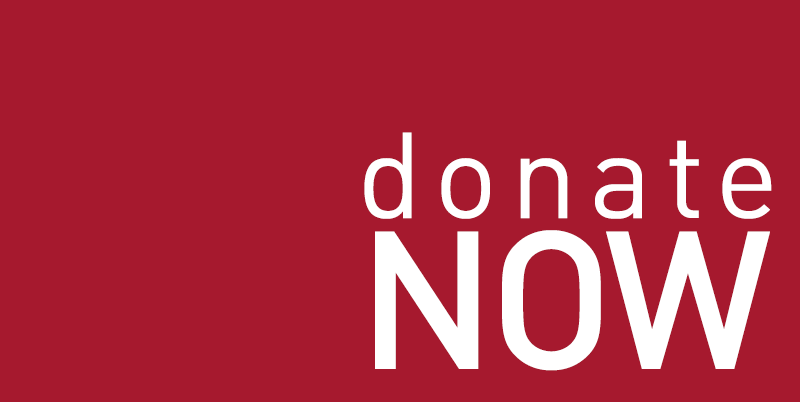 Many donations to the Libraries are considered charitable donations and may be eligible for tax receipts subject to Canada Revenue Agency guidelines (CRA gifting and receipting). If a tax receipt is requested, the details (such as eligibility, appraisal, and additional documentation) will be discussed at the time of donation. The Library is pleased to consider requests for names to be added to electronic catalogue records and/or for bookplates to be inserted in donated books. These may bear the donor’s name and/or the names of those in whose honour or memory the gift is made. Donors of archival materials may consent to be recognized in various ways. For example, in the naming of the collection, in the finding aid, in exhibits, in promotional material, or in the description of a digitized collection.